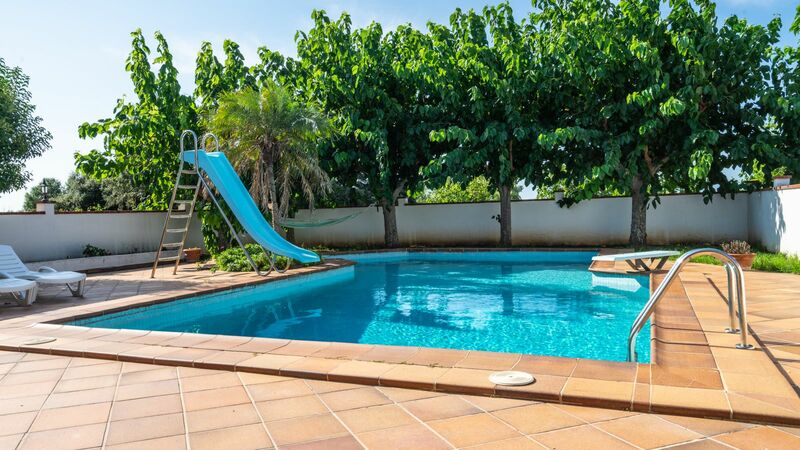 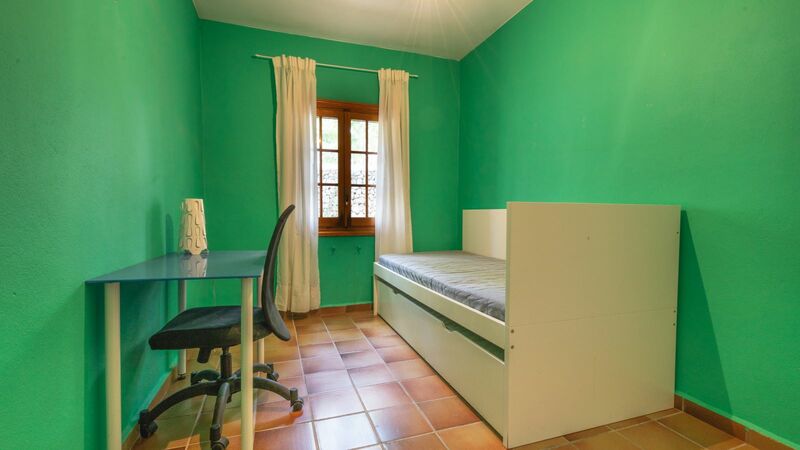 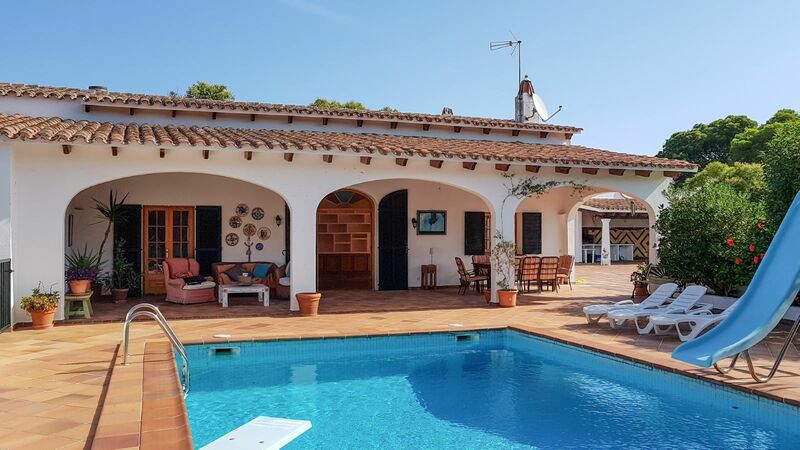 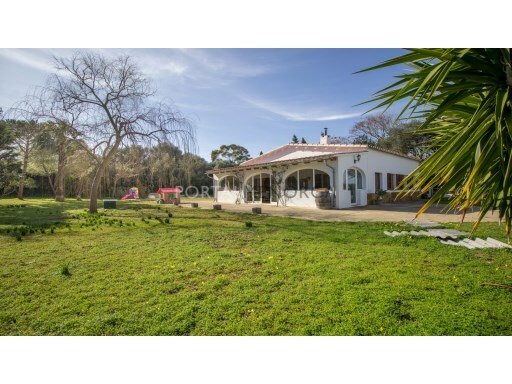 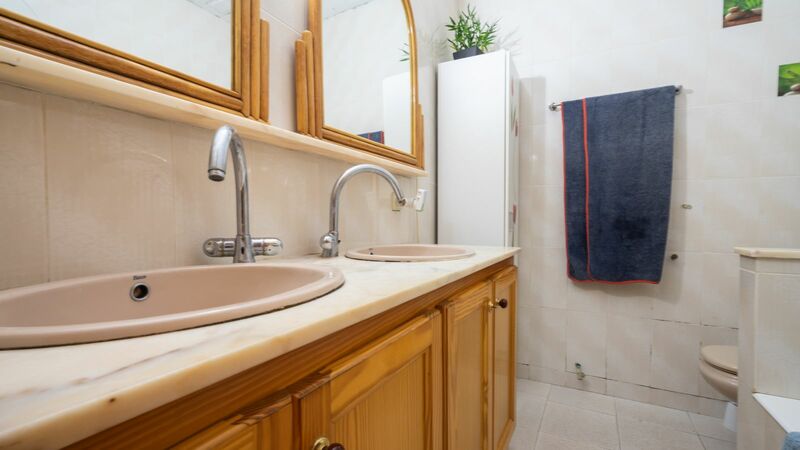 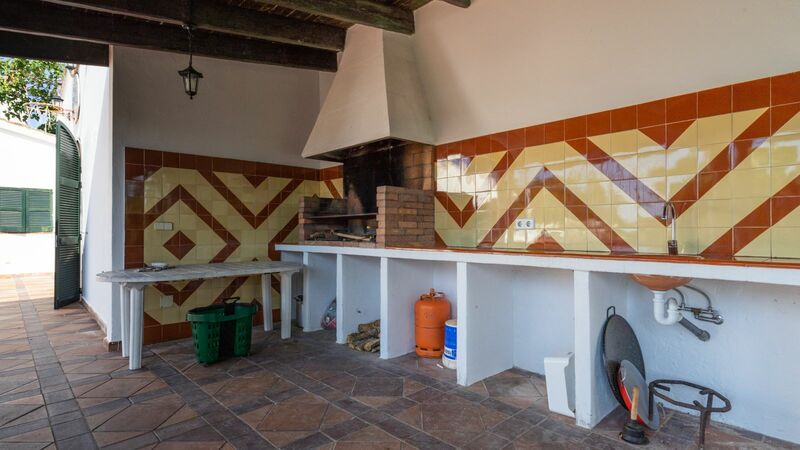 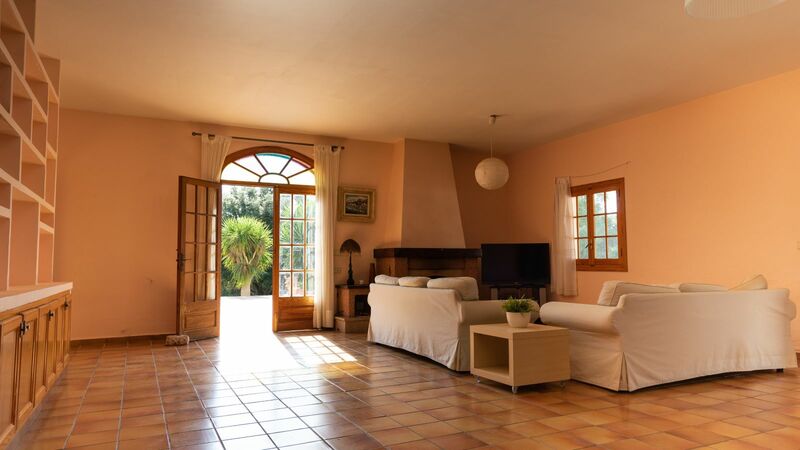 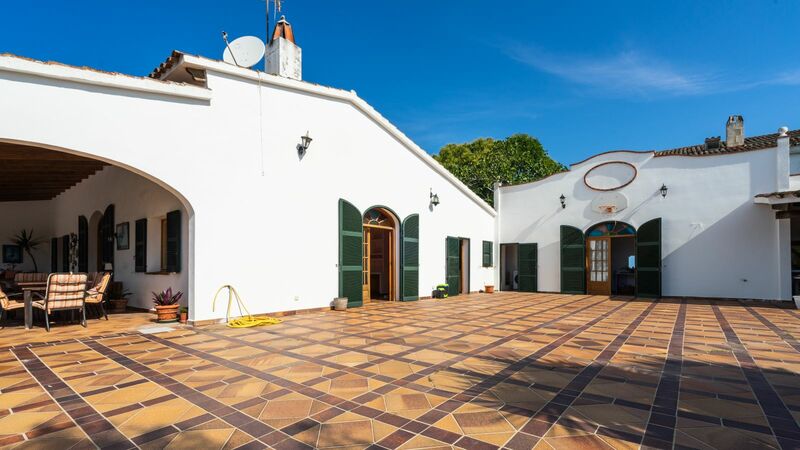 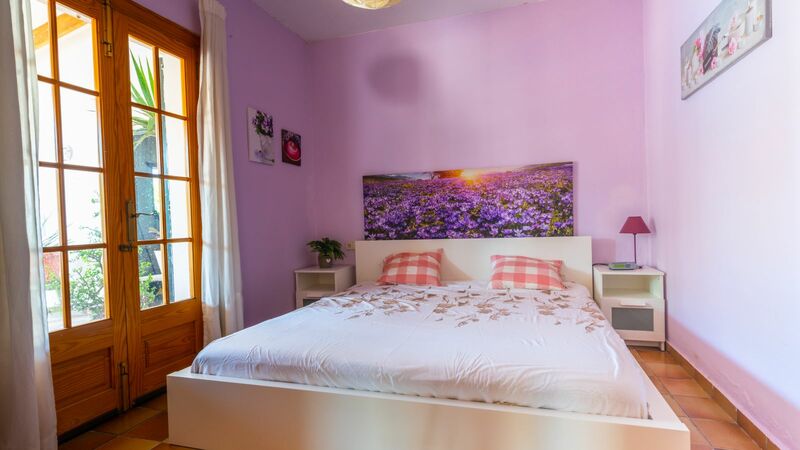 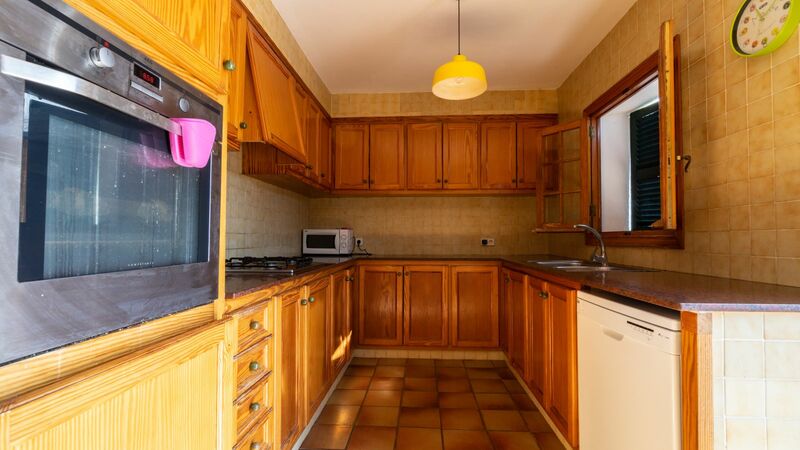 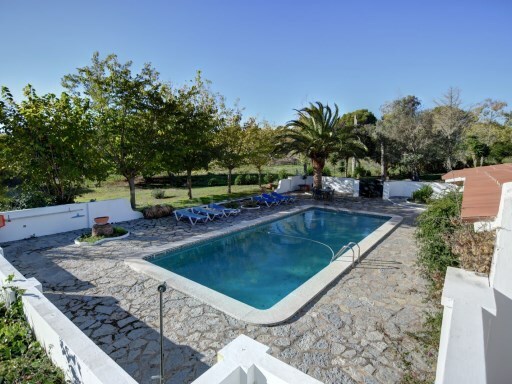 Splendid country house in the quiet residential area of La Argentina, very close to Alaior. 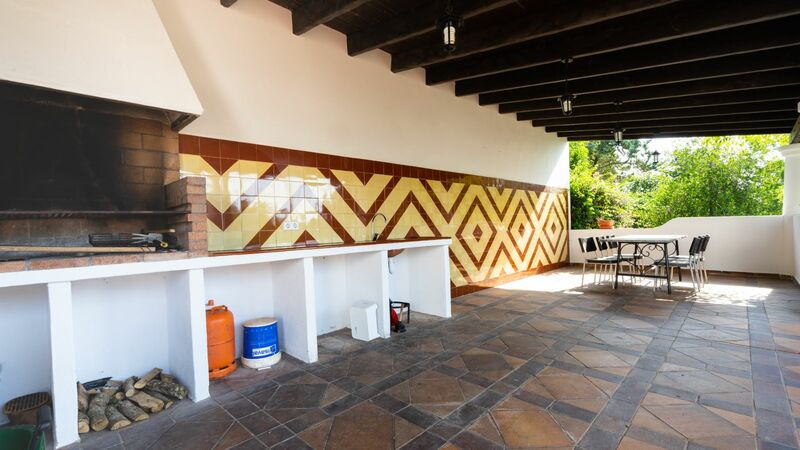 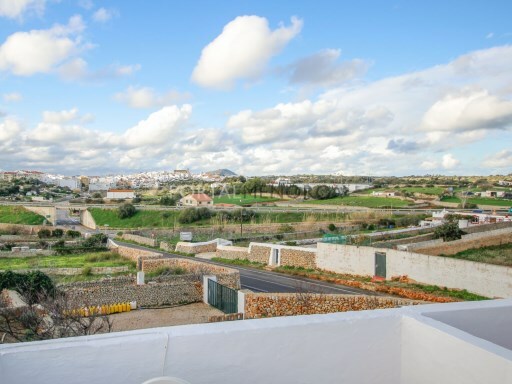 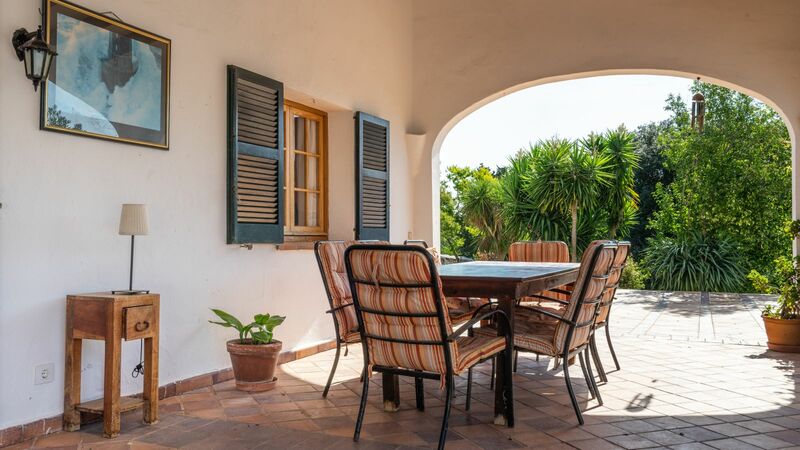 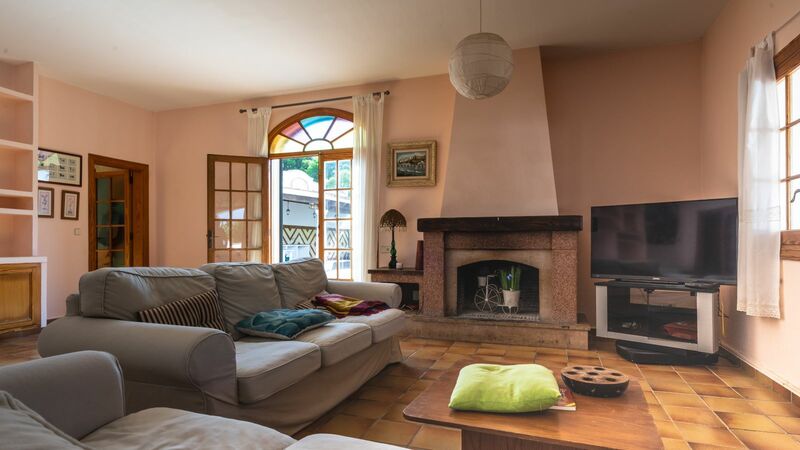 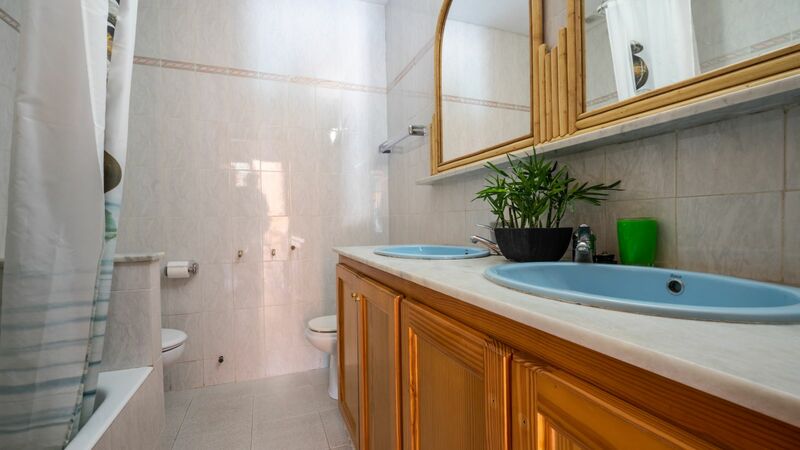 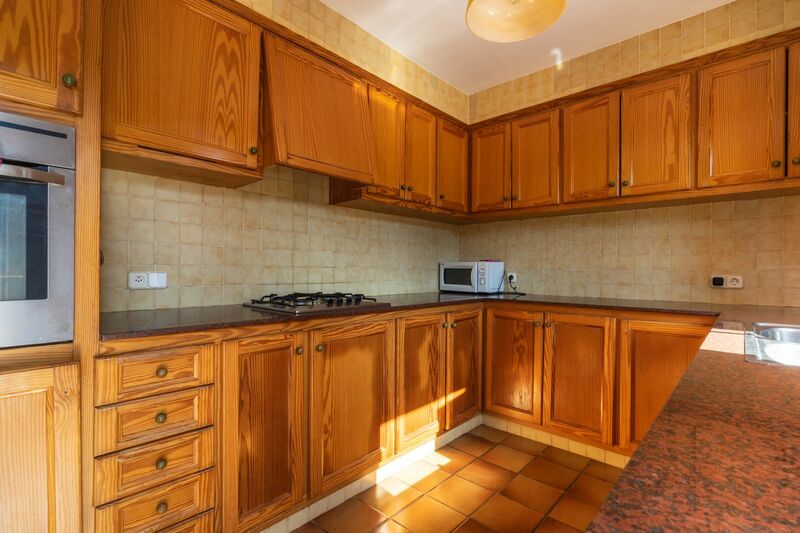 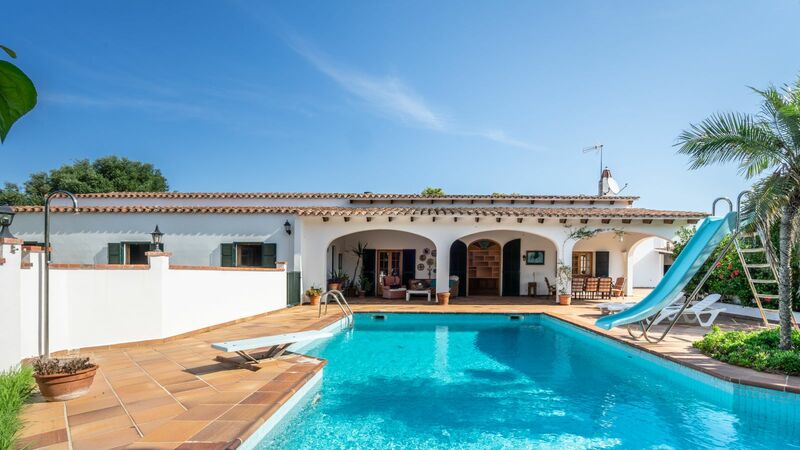 Set in a plot of 3842m2, the house is 160m2 and comprises 5 bedrooms, 2 bathrooms, large kitchen and living room which opens to a covered terrace of 52m2. 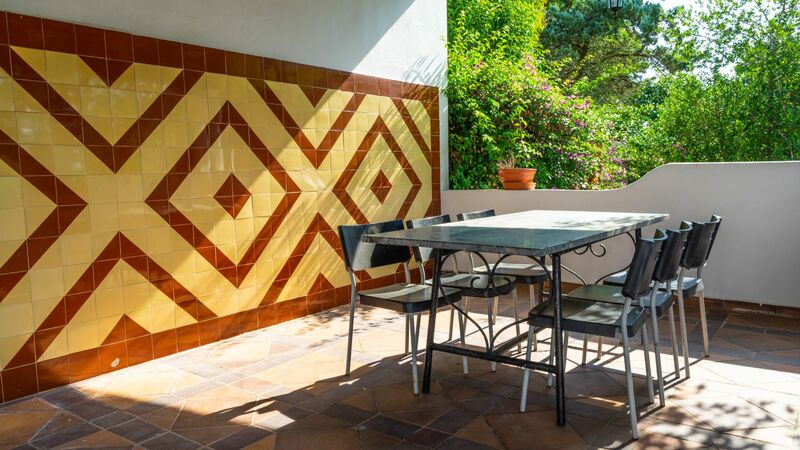 There is a further barbecue area and terrace of 54m2 and the swimming pool of 70m2. 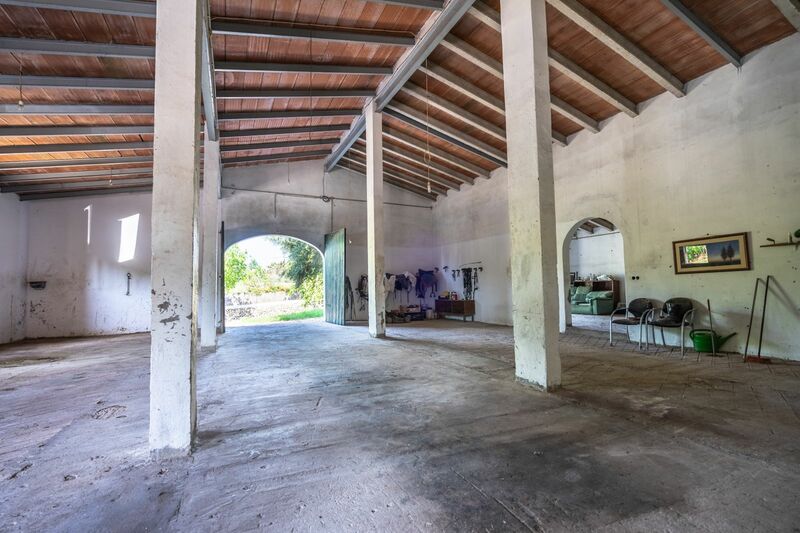 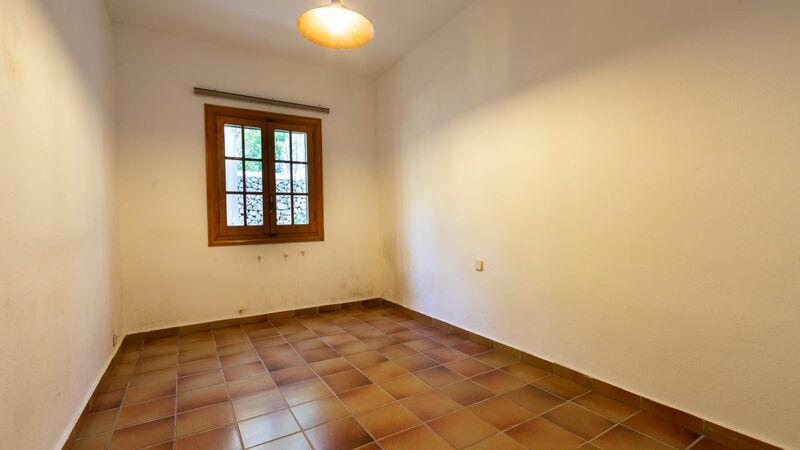 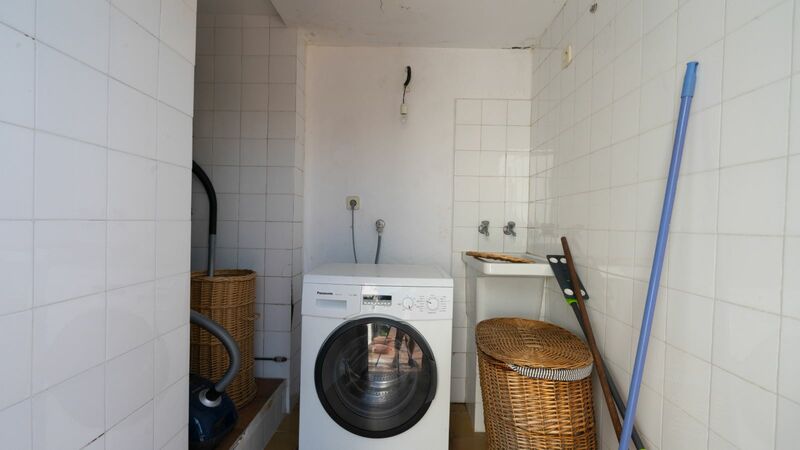 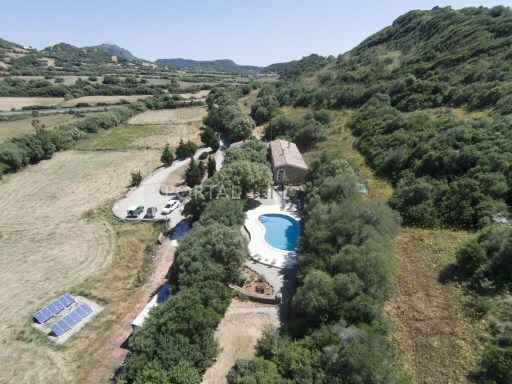 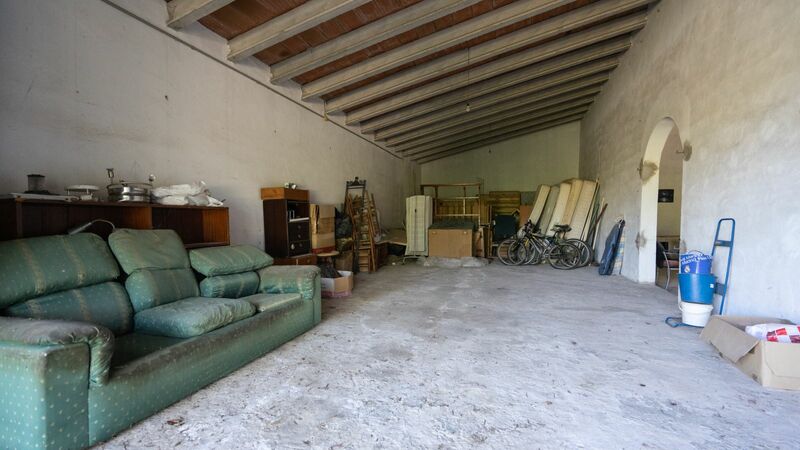 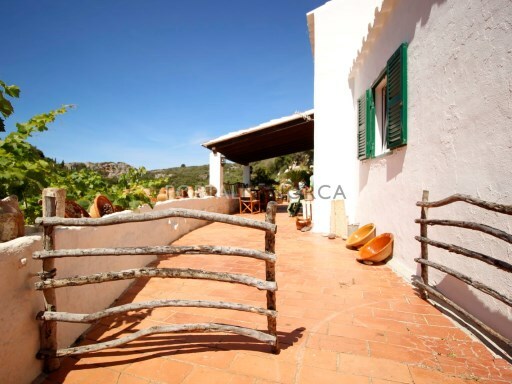 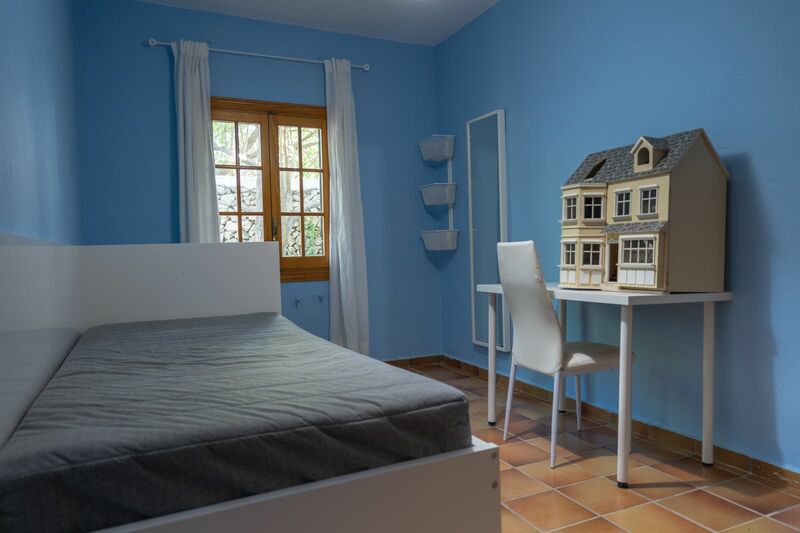 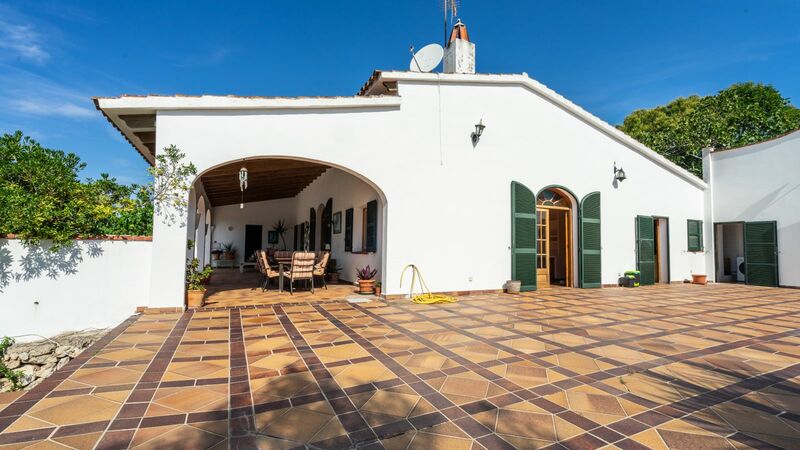 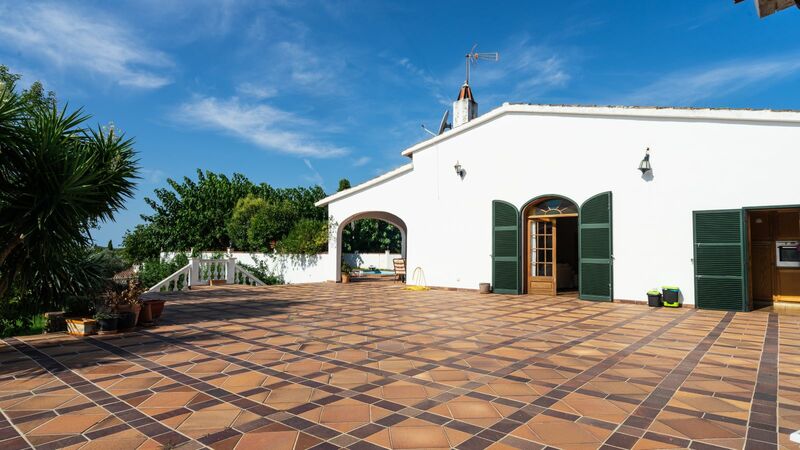 Next to the house there is a large converted cowshed of 160m2 and a garage of 79m2.